sc Jockey company in the Daytona Beach, Flagler County, and Central Florida area. We are a Full-Time Professionally run service, serving East Central Florida and the coast. We have expanded our DJ service area to cover Florida's East coast from Melbourne to Jacksonville, and west to Orange and Seminole Counties. We are licensed and insured. Our D.J's have had extensive training in disc jockeying, emceeing, and other entertainment techniques. We take pride in providing personalized entertainment for your event. We offer affordable rates that include a Professional sound system, music, lighting and D.J. MISTER D.J. 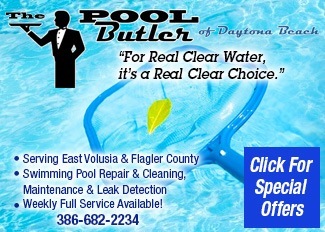 is a proud member of "The Wedding Professionals Of Volusia County", and "South Daytona / Port Orange Chamber".